McCarley International is a business coaching enterprise. Our specialty is working with companies, top executives, and business owners; guiding and coaching them through significant transitions. We partner with a range of clients including multinational corporations, entrepreneurs, and start-ups. Are you looking to accomplish great things? 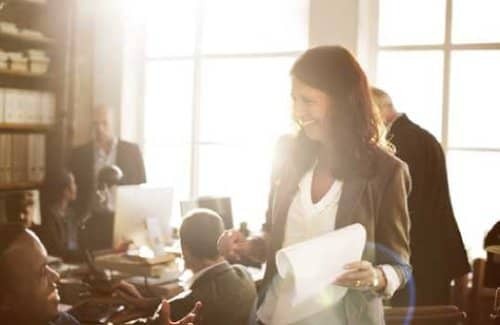 We attract: executives in a new role; companies experiencing significant change; start-up business owners; and executives of large organizations who want to accomplish significant results. Anyone who wants to reach his or her full potential will benefit from our expertise. Anyone experiencing significant change and transition – whether by design or circumstance, will benefit from our help. Anyone who knows they can achieve more, has the potential to do more, but is not sure how to take that next step will benefit from our guidance and coaching. Our clients all have one thing in common - they are singularly focused on success – dedicated and willing to take great strides to accomplish great things. McCarley International understands that every client and every scenario are unique. With this in mind, we utilize a customized approach with each client; first, we focus on desired outcomes, and then we create a unique formula and plan designed to achieve highly specific goals. Measurable achievements are the foundation of our success, which we translate into winning results for you and your team.  Give us a call and let’s discuss what McCarley International can do for you. We look forward to hearing from you. Want to know more? Download the McCarley International Business Coaching one pager here.